SUBSCRIBE to our Daily Newsletter. It’s FREE! Those who write, tend to read. Jefferson was no different. He had a vast library of 6,500 books. 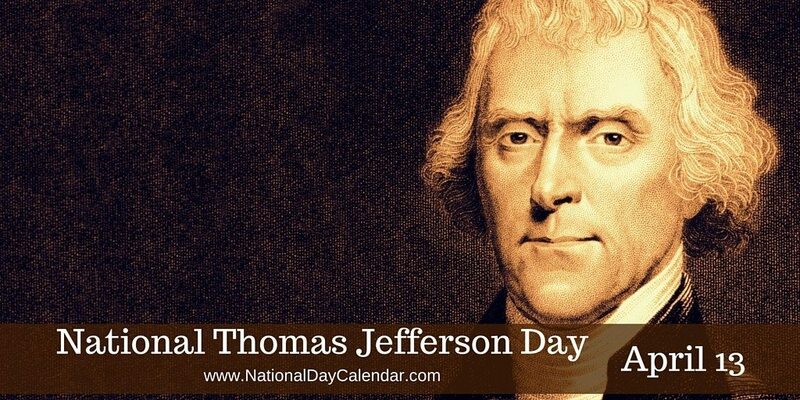 Major events during his presidency include the Louisiana Purchase in 1803 and the Lewis and Clark Expedition. A polymath, Jefferson achieved distinction as, among other things, a horticulturist, statesman, architect, archaeologist, author, inventor and founder of the University of Virginia. He was a wine aficionado. After residing in France, Jefferson brought his love of French wine to America. He is recognized as one of the great wine experts of early America and even kept two vineyards at Monticello. He was a founding foodie. In addition to wine, French food inspired Jefferson’s palate, from the cooking within his home to his presidential dinner parties. 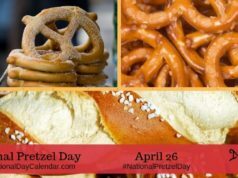 Some of America’s most beloved foods, like ice cream, mac ‘n’ cheese and french fries were popularized after his interests permeated to the rest of the country. A science buff. Jefferson was a science enthusiast. Thomas Jefferson kept a record and drawings of all the plants and animals in Virginia. He loved to write letters. Jefferson wrote an estimated 19,000 letters in his lifetime. He even made copies of them as he wrote using a polygraph machine.